It’s on, baby! So time for all good men and women to come to the aid of the party. 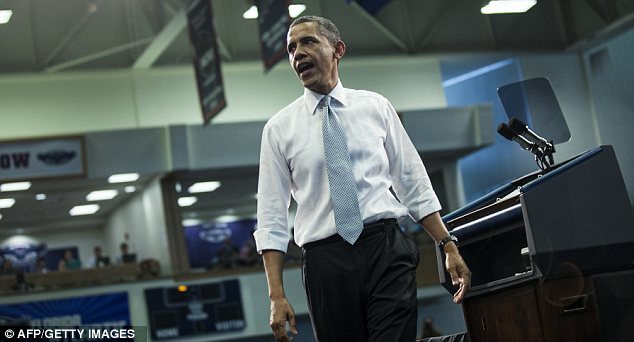 Let’s get behind the Mitt Man and put the gripes and groans on hold, at least for now. We’ve got an election to win in November. And an interesting photo comparison of our Republican and Democrat contenders for the US presidency shows an athletic and very energized Mitt Romney facing off against a world-weary stoop-shouldered Barack Obama. I guess riding around in golf carts can really take its toll. So many divisive detours to devise, so little time. 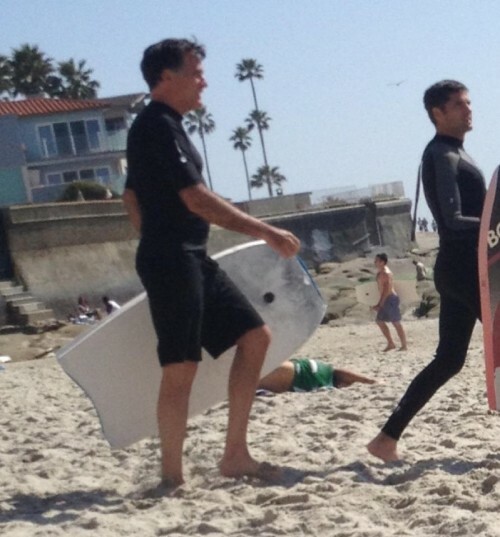 This entry was posted in Political/Social and tagged Barack Obama, boogie board, Mitt Romney. Bookmark the permalink.